A Senate-passed bill that’s now part of the abortion debate is now eligible for debate in a House committee. The bill would establish a life prison sentence for someone convicted of intentionally or accidentally causing the termination of “an unborn person” against the mother’s wishes. Chuck Hurley, legal counsel for The Family Leader, today urged House members to pass the bill. 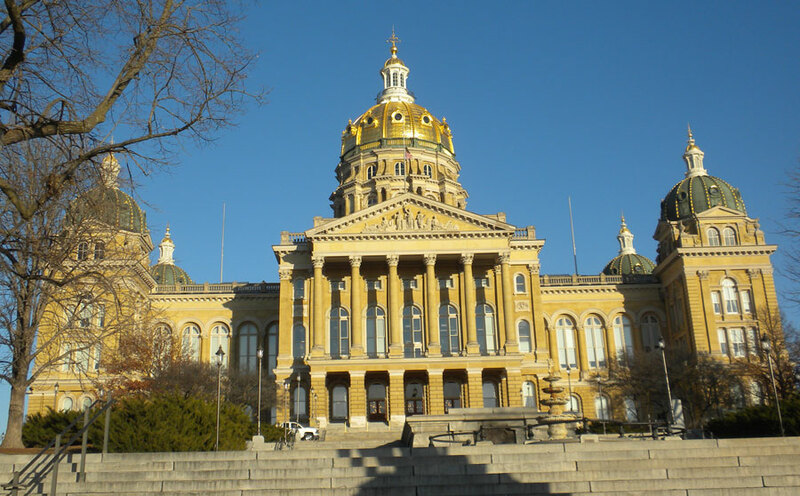 Daniel Zeno, policy director for the American Civil Liberties Union of Iowa, said the proposal technically does not apply to abortion, but the bill’s senate manager indicated that’s the ultimate goal. “Yes, it’s a small step, but this is a step in a much longer process of getting personhood and banning abortions,” Zeno said. Connie Ryan of the Interfaith Alliance of Iowa said the intent behind the bill is clear. “I know that Iowans are not foolish enough on this day or any other day to not understand that this is fully about abortion,” Ryan said. After a subcommittee meeting early this afternoon, a Democrat voted against the bill and two Republicans, including Representative Steven Holt of Denison, voted for it. “This discussion, I believe, lays bare the untenable position of those who refuse to acknowledge that the entity growing inside a pregnant woman is a human life, a human being, an unborn person,” Holt said. The bill is now eligible for debate in the House Judiciary Committee later this week.